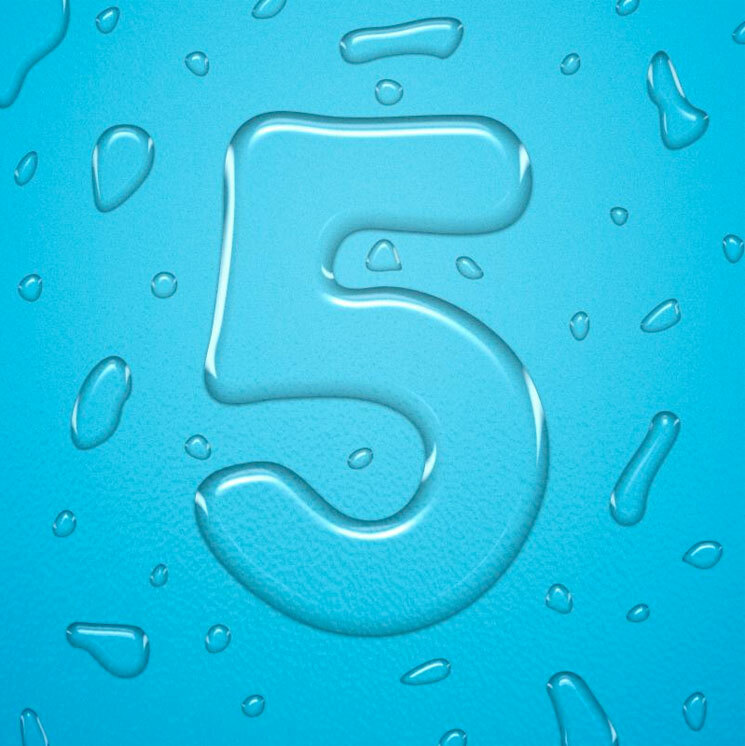 Because we're forced to think about Atlanta's "Tuesday" hit-maker ILOVEMAKONNEN every time the second weekday rolls around, he's returned with his promised Drink More Water 5 mixtape. Here, he's opened up the faucet and poured out 11 more tracks. Highlights include "Super Clean," the Gucci Mane-assisted "Cash Cash" and a remix of Drink More Water 4's "Whip It," which is made brand new thanks to a hyper visit from Migos. Listen to Drink More Water 5 below, or download the mixtape here.